Whether you choose an orangery or conservatory, providing your home with extra space will boost your homes value, as well as give you the space to relax, work or simply admire your external environment. 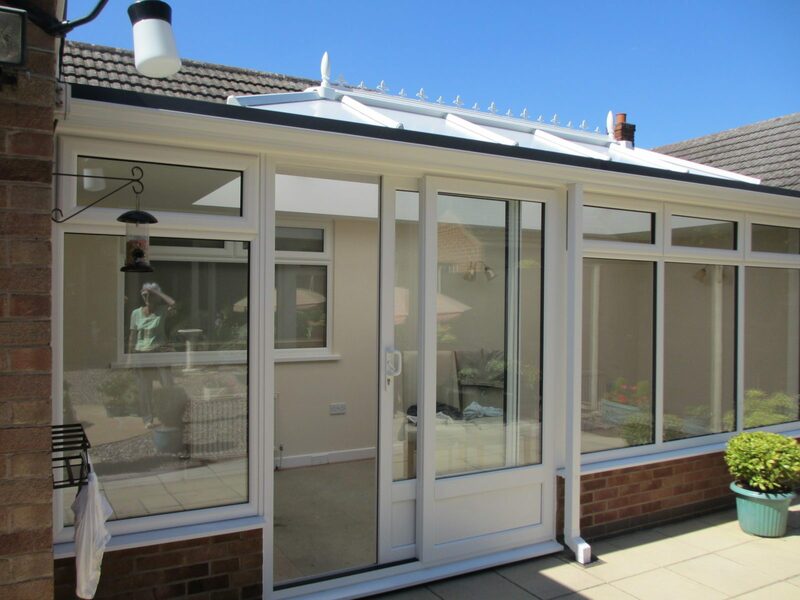 When it comes to our homes, we want to provide as much capacity as possible and it can be difficult to think what the difference is between an orangery and conservatory. 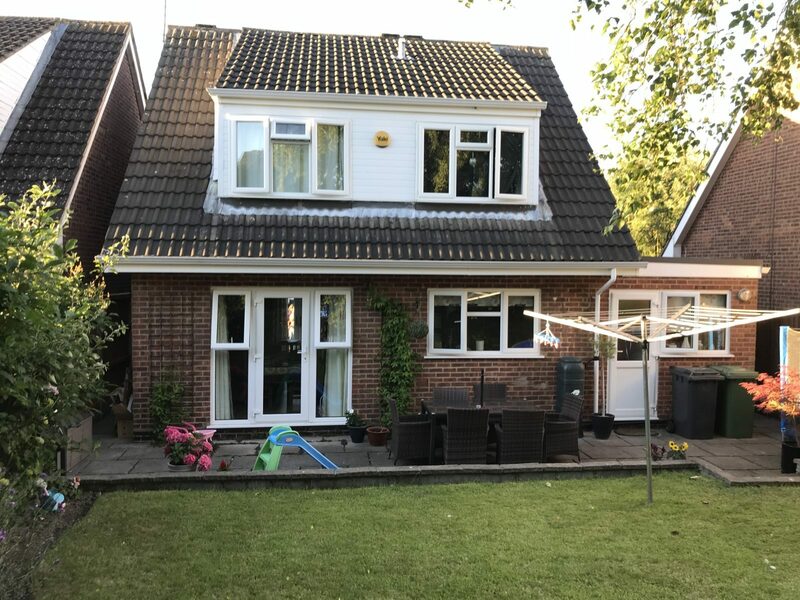 Whichever choice you make to enhance your homes surrounding, we will be providing you with the key information so by the end of this blog, you will be able to tell the difference and know which product would suit your requirements. We have provided our properties with orangeries and conservatories for probably longer than you think, established in the 16th century, orangeries were incorporated into our garden space to protect fruit trees, such as orange and lemon trees with the chilly essence of winter. Like orangeries, conservatories had a similar source of duty as they were used like modern day greenhouses where they provided protection for vegetables and plants in cold weather conditions. 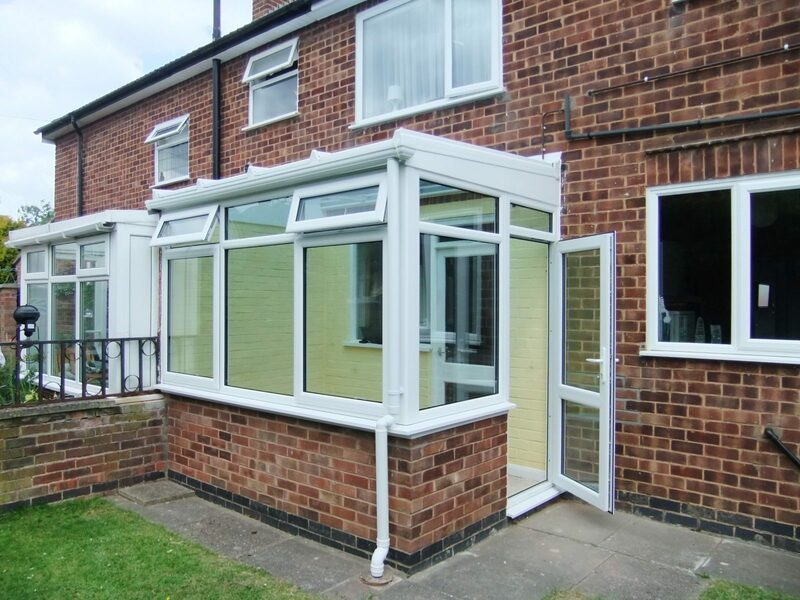 As time has developed, as well as technology progression, both conservatories and orangeries have provided services for many years and now incorporate properties such as double glazing and indoor heating. Conservatories have a small about of brickwork within their construction and have double glazing in order to provide light from your garden. A usual conservatory structure will consist of a glazed roof and windows so natural light and can be brought into your extra space from all angles. With a range of designs to choose from, Roofline Replacement can provide the highest standard of materials, making sure that your requirements are met and you can enjoy your brand new project with ease. So, if you wish to be more in tune with your garden’s activities, in all seasons, a conservatory is for you. Orangeries are a great home improvement and even though many people can’t tell the difference between a conservatory and an orangery – the main difference is how they are structured. Orangeries can provide you with the privacy that you need, without missing out on the contact of nature from your garden. Differing from conservatories, orangeries are constructed with brickwork and will use less glass compared to that of a conservatory. Instead of a pure glass roof, an orangery will consist of a roof lantern which will be a combination of glass and uPVC. Providing natural light and unique views of the outside, they create an ambience and a fantastic touch to any orangery. 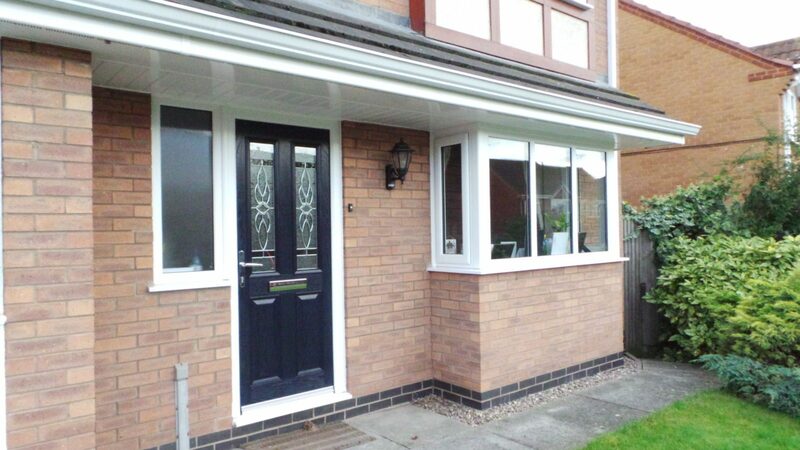 Of course, just like a conservatory, orangeries provide fantastic additional space for your home. With the use of energy efficient components, you will have a choice of style, allowing you to choose a design that will compliment your properties style, both externally an internally. With both of these options, conservatories can look like orangeries and vice-versa but it is always handy to know the difference and determine which style of additional space would look fantastic with your home. If you re looking for an orangery or conservatory, or are seeking to find more information about these fantastic additions to a home, please get in touch today to receive a free, no obligation quote. Our specialists here at Roofline Replacement are always happy to help and assist you with your queries.